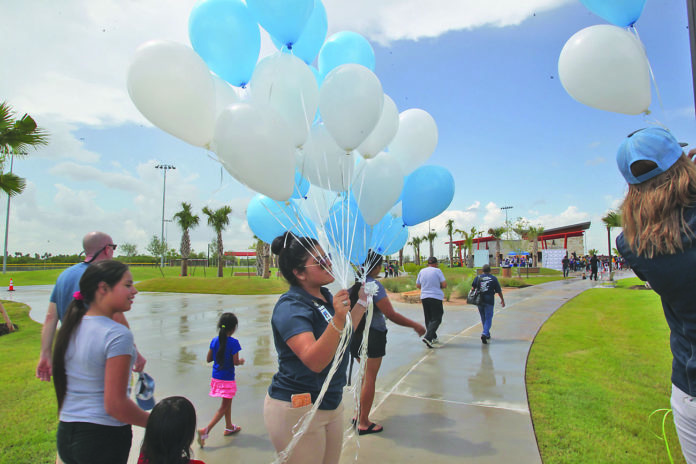 McALLEN — A year after the youth baseball complex was finished, the softball facility near McAllen High School is expected to be ready to host games in late May. Light poles have been installed and some red dirt has been unloaded at the complex to be dispersed across the infields. McAllen voters approved a $15 million bond election in 2013 for the youth baseball and softball complexes. The baseball complex in north McAllen finished construction in July 2018, and about $4 million remains for the softball complex, according to City Manager Roel “Roy” Rodriguez. The softball complex is on a much quicker timeline than the baseball complex, which commissioners were frustrated about in the couple years leading up to the baseball complex’s completion. The baseball complex was supposed to be ready in 2017, but construction delays kept occurring. Parks and Recreation Director Mike Hernandez attempted to reassure commissioners that the complex would be ready soon. This week, Hernandez updated commissioners on the softball complex. And Mayor Jim Darling had some questions. “Is there any other softball facilities like this around?” Darling said. Hernandez also said that the youth softball complex will attempt to host similar events that the baseball complex holds.